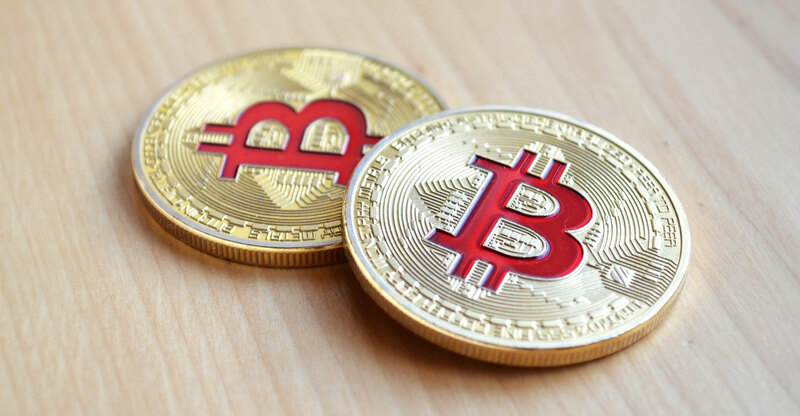 Bitcoin dropped below US$6 000 and dozens of smaller digital tokens tumbled as this month’s selloff in cryptocurrencies showed few signs of letting up. The largest digital currency fell as much as 6.2% to $5 887 as of 10.44am in Hong Kong, the lowest level since June, according to Bloomberg composite pricing. Ether sank 12%, while all but one of the 100 biggest cryptocurrencies tracked by Coinmarketcap.com recorded declines over the past 24 hours. The total market capitalisation of cryptocurrencies dropped to $190-billion, from a peak of around $835-billion in January. While bitcoin and its peers rallied in July on hopes that a bitcoin-backed exchange-traded fund would attract new investors to the world of virtual currencies, US regulators have yet to sign off on multiple proposals for such a product. The letdown has coincided with growing concern that entrepreneurs who raised crypto-denominated funds via initial coin offerings are now cashing out of coins such as ether.